Observation - Buzzard, Freshwater Way, Isle of Wight - UK and Ireland. 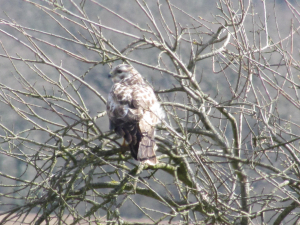 Description: Buzzard seen in a tree on the walk between Freshwater and Yarmouth. Buzzard seen in a tree on the walk between Freshwater and Yarmouth.